Built in 720P camera are tuned amazingly to capture pictures and videos from the sky. You can get 360-degrees Flip, continuous roll for perfect action and wonderful performance. 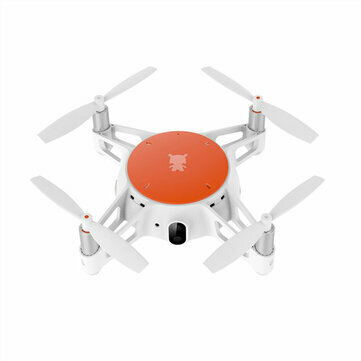 The MITU RC Drone has multi-machine infrared battle fuction, enjoy yourself with your friend.